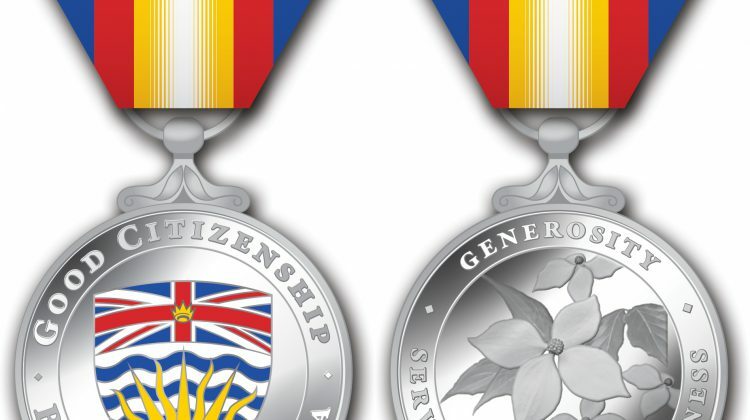 Prince George’s very own John Scott has been selected to join an elite group of British Columbians – recipients of the province’s Medal of Good Citizenship. More than 220 people were nominated. Slightly more than a dozen residents have received the award since it was launched last year. It goes to individuals who have made outstanding contributions to the well-being of their communities through exception long-term volunteer efforts. Scott certainly fits that bill. He has volunteered for local organizations including the Royal Canadian Legion Branch 43, the 2618 Canadian Army cadets, the Connaught Youth Centre, the Cadet League for Cariboo North and the Nechako Scout District. He’s been described as instrumental in helping revitalize the VLA and getting new facilities for Legion Branch 43. Scott joined the army at 16, as an apprentice soldier, and credits his experience there for his service-oriented career. Currently, Scott is president of the prince George and Northern BC CHapter of the Canadian Association of Veterans in United Nations Peacekeeping. 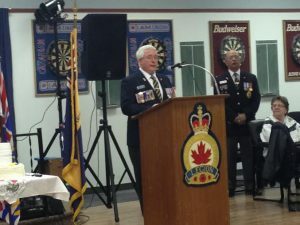 He is also the Vice President of the Royal Canadian Legion BC/Yukon Command. His ties to the city are deep and Scott is confident that others will continue the work he’s spent decades doing. Scott will receive his medal during a ceremony at the Celebrate Canada Festival in Lheidli T’enneh Memorial Park on July 1. 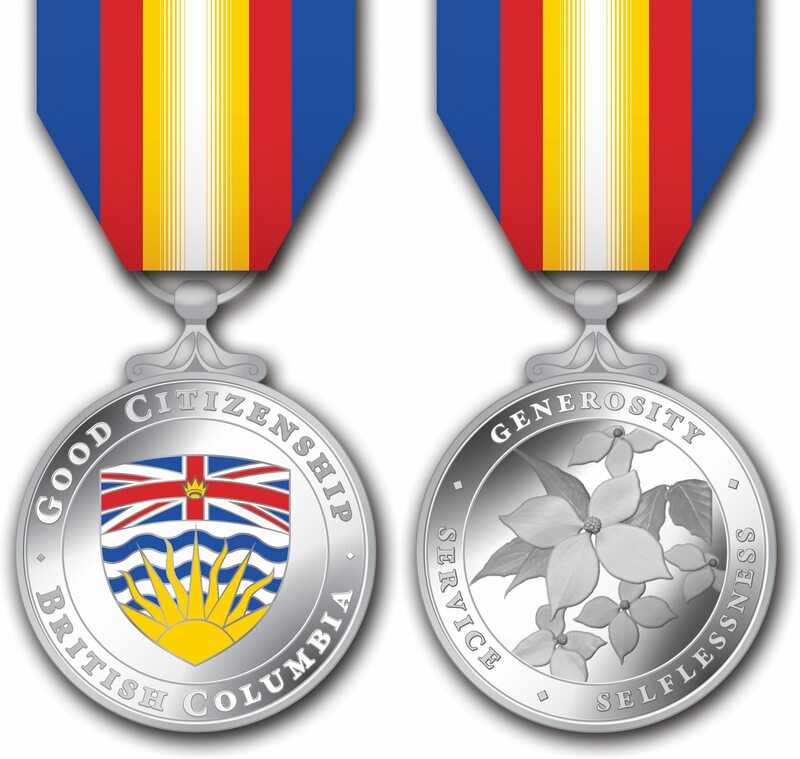 You can learn more about BC’s medal of Good Citizenship here.